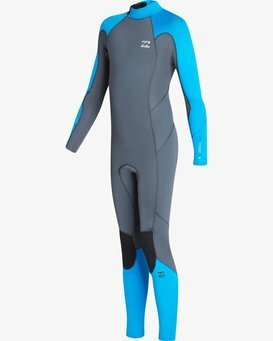 A premium performance fullsuit at an economical price, the Boys' 3/2 Absolute Flatlock Back Zip boasts the all the warmth and performance needed to keep groms stoked all day, every day. 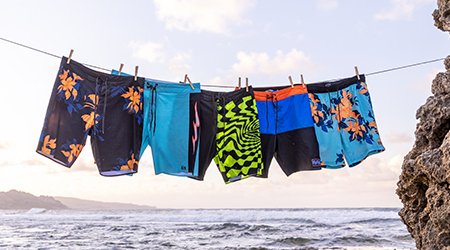 Built with flatlock stitch seams for comfort, superflex 250 neoprene delivers stretch and comfort while a back zip allows for ease of entry and exit, even in the most frenzied state of pre surf froth. 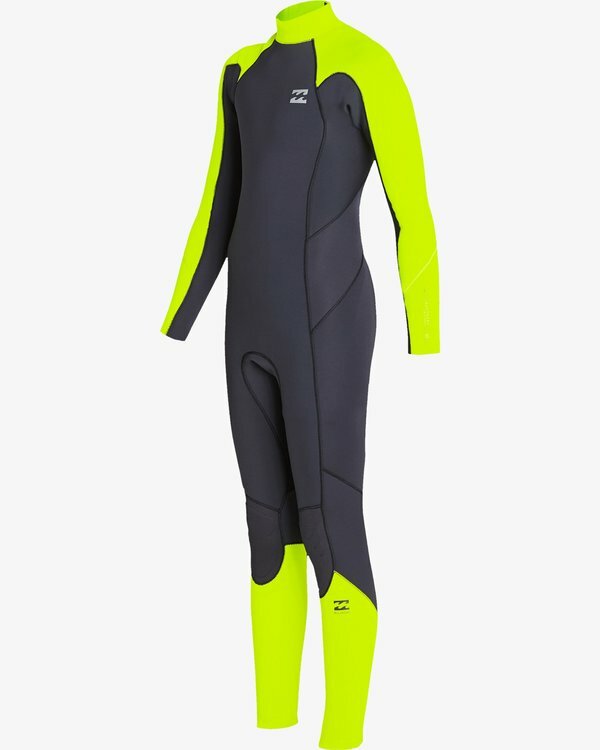 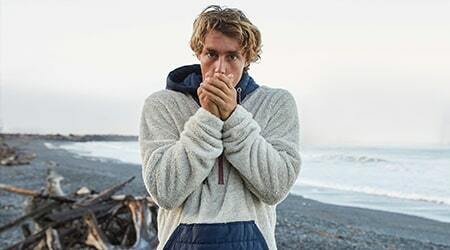 The suit also features strategic seam placement and contour collar for chafe free surfing.